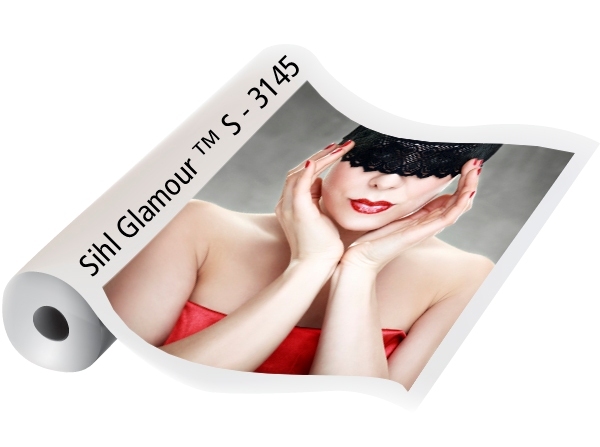 Glamour™ S is a 12 mil, semi-rigid photo board that delivers premium photo quality on solvent printers. This product expands the capabilities of solvent printers, truly bridging the gap between UV flatbed and solvent roll to roll printing. 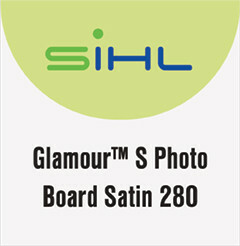 Instant dry photo coating provides outstanding image quality and dot gain control on a board that is stiff enough to stand or hang, yet flexible enough to roll. Ideal for high end photo finishing, hanging signs, easel signs and POP displays.